Eric Clapton is one of the certified legends of the guitar. But seeing him in concert has become almost impossible -- and it always costs a bundle. Now you can enjoy that unforgettable music that he made famous, performed by a pair of artists who are highly regarded in their own right. 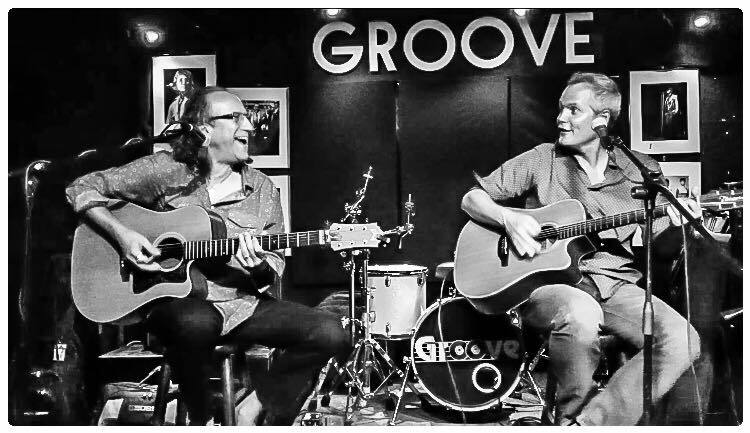 Spiros Soukis and Hendrik Helmer will be playing "Layla" and other assorted love songs in this special acoustic guitar tribute to Eric Clapton at Club Groove in New York. Soukis, a native of Greece, is a well-known blues man, performing regularly at B.B. King's and other top clubs. Helmer is a guitarist and songwriter accomplished in a variety of musical styles. He's played with artists such as Carly Simon and Maxwell and Paul Shaffer, and he recently made his Carnegie Hall debut.